As a business owner you know the value of bringing new people into your business. If you’re in the online space you’ve no doubt heard everyone talking about your sales funnel or product funnel. They are all the rage right now…. and for good reason, when done well, they work. So, if you’re ready to create a funnel to bring more people to your business, read on. Or, if you want to refresh a current funnel, this one’s for you too! You can find all the technical things to help put your funnel together and make it all work from the tech side of things. There are options galore out there, but we’ve listed our favorites here. First things first. There is one key element to make sure that your funnel works for you and your business — beyond the functionality. You mail regularly (Thursday at 3pm – each week every week, right?). You’re make sales. But maybe the sales are not as consistent as you would like… Or, maybe they aren’t growing to meet your goals. 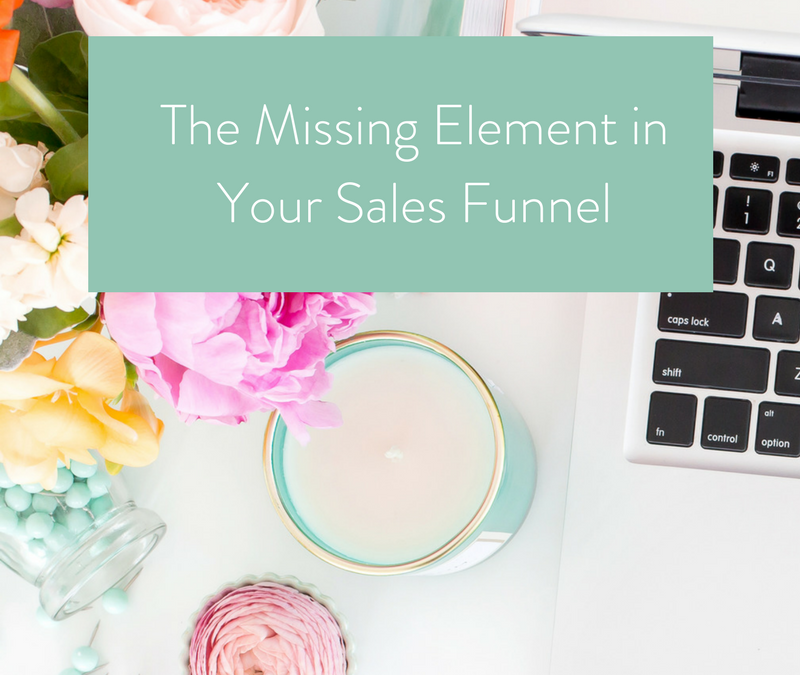 If your funnel isn’t bringing in a steady cash flow that grows month after month, then something is clearly wrong, and often we’ve found that is when the sales funnel lacks consistency and cohesion. No need to beat yourself up – this happens to ALL of us. Just take this as a reminder to review your funnels regularly, pull back and look at the full picture. We often create each part of the funnel independently and then put it all together and hit the go button. The key missing piece here is the overall review. Take a step back from the pieces and parts, give your funnel a critical review from the point of view of someone that does not know you, is new to your site, and needs what you have to offer. Does my opt-in offer resolve a key issue for my ideal client? Too often we throw together an eBook or webinar without ever stopping to consider if our ideal client—the one we really want to work with—really needs or wants it. Unless your opt-in offer answers a driving question or solves a problem for your client, she’s going to pass. This is where a lot of funnels go a bit wonky—in the follow up. In order to maintain consistency and keep your readers’ interest, your follow-up emails should continue to address the issue that originally brought her to you. Unrelated products and random offers do little to build trust and often lead to confusion. And, with all the information available today when we get confused we stop paying attention and go elsewhere. Does my offer follow naturally from the opt-in? If your opt-in incentive is designed to help homeschooling moms manage their time better, then your group-coaching program must include an element of time management as well. Anything less and your readers will feel as if you don’t know them at all. The goal with your funnel is to have all the pieces flow naturally from one to the next, leading your readers toward bigger and better offers. 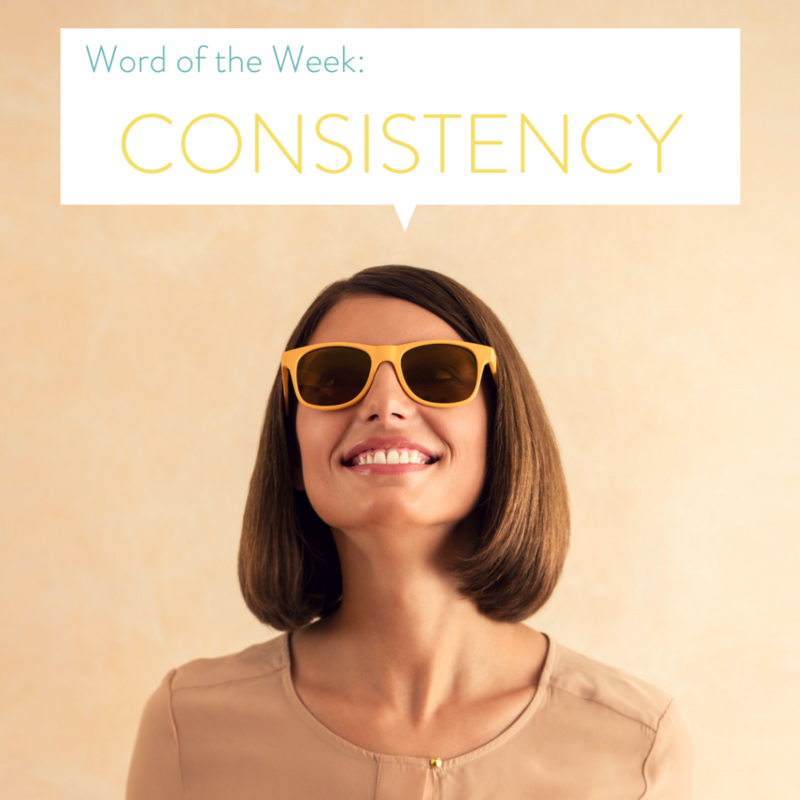 This consistency will help plug the any leaks and keep your funnel filled with prospective clients who can’t wait to work with you. What is your favorite sales funnel? Share them with me below!